There’s been a lot of commotion on gaming blogs lately, concerning a possible launch of a new DS with bigger and wider screens. 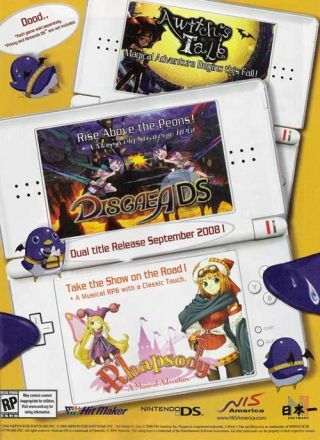 There was even an ad to support these claims, but I’m not to one to buy the Nintendo DS 2 rumour so easily. Of course Nintendo called this portable console a rumour and speculation, so it seems we’ve got a Photoshop work on our hands and a pretty good one, except for the fact that the screens are not aligned.